As Scandinavian furniture fans and pros, we welcome IKEA to Las Vegas. We love Scandinavian furniture and we appreciate IKEA educating people around the world about its great qualities. Scandinavian furniture, with its clean lines, simplicity, and functionality, is one of the best choices for furnishing any modern home or office. But, while IKEA furniture appeals to a lot of people, not everyone will find the contemporary look they are seeking at the big box store. 1. DISTINCTIVE STYLES. 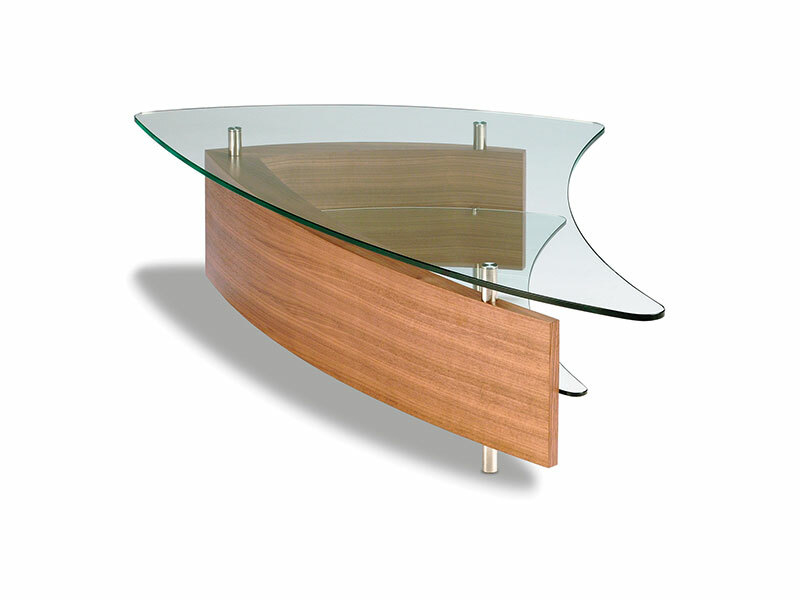 At Vizion Furniture, we have a very carefully, hand-selected collection of fine, contemporary Scandinavian, Italian and North American furniture from a number of quality contemporary furniture brand designers and manufacturers. While IKEA furniture is sold in many cities, you won’t find our collection replicated anywhere, but you will find original, beautiful and high-quality pieces that will help you create a unique look to your home that is all your own. 2. NO ASSEMBLY REQUIRED. At Vizion Furniture, there is no assembly required. Virtually all our furniture is fully finished at the factory by experienced craftsmen who are trained to follow the methods put in place by the original designers. This means the fine furniture pieces, that each pass careful quality inspection before they are sold, will always express the look and feel the designer intended. Carefully crafted from fine materials like teak, leather, and glass, your furniture is beautiful, functional and ready to use from the moment it arrives. 3. TIMELESS DURABILITY. 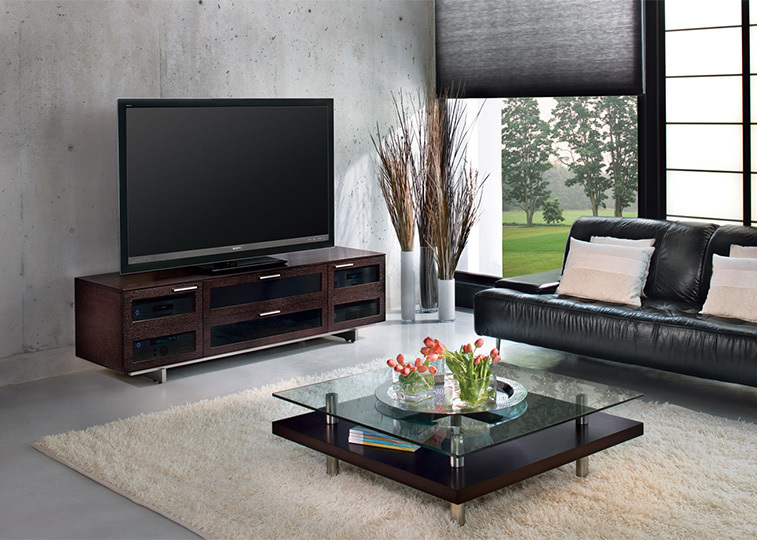 For people ready to modernize their surroundings with a fresh, contemporary look, or finally upgrade their old starter furniture to a refined, sophisticated and comfortable style, Vizion Furniture specializes in timeless, durable pieces that stand out for their classic contemporary lines and enduring comfort. Select your new look from among many different styles and from a number of brands. Designed, built and sold to last, our quality furniture selections never go out of style and will be enjoyed for generations. 4. MANY QUALITY BRAND CHOICES. 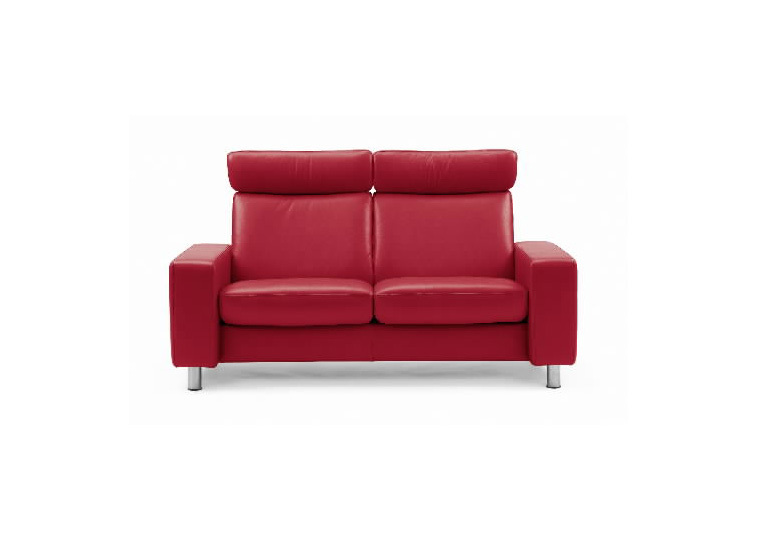 At Vizion Furniture we don’t offer just one brand of furniture. 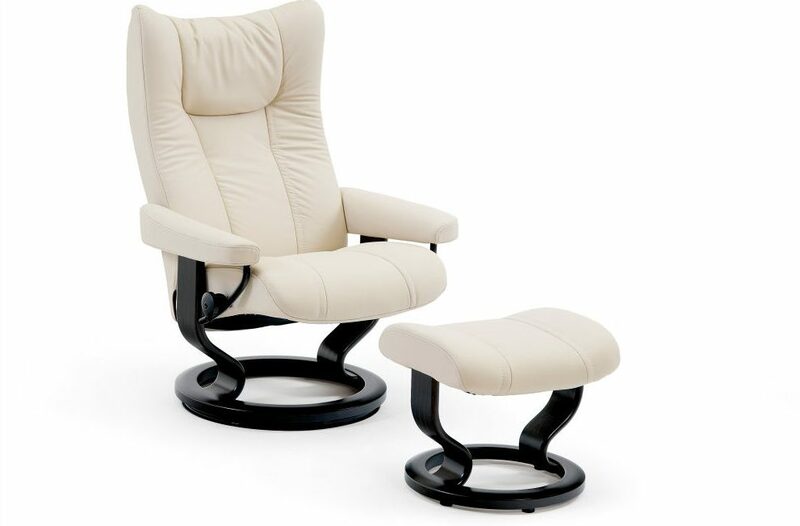 We represent some of the world’s finest contemporary furniture brands, like Ekornes Stressless Recliners from Norway, Mobican bedroom furniture from Quebec, and Calligaris home furnishings from Italy. In addition to our fully-stocked showroom, we have an extensive catalog of fine contemporary pieces and we will special order for you from dozens of world famous furniture brands. 5. LOCAL AND FAMILY OWNED. Vizion Furniture is a local Las Vegas company. Our founders, Paul and Christie Mikkelsen, live here. They brought their Danish sensibility and style with them when they moved to Vegas years ago. When you shop at Vizion Furniture, they will treat you like a neighbor, because you are one. And, while we have a large showroom for you to browse, our store is not so large you forget why you came. We’re always here to personally help you find just the exact piece of furniture you are looking for that will make your home more beautiful than ever. 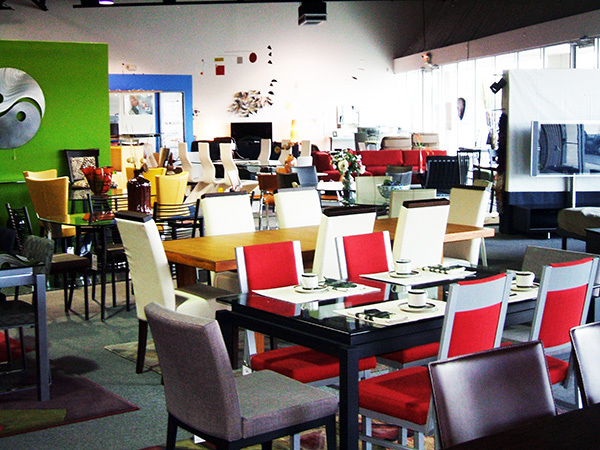 These are only a few of the ways that Vizion Furniture in Las Vegas is different from IKEA. Of course, we think we are really better. We invite you to stop by our store at 5240 South Decatur Blvd and decide for yourself.